This was the first visit these agents made to the region, which surprised them with the richness of its nature, its tourism infrastructure and its gastronomy; the destination hopes to receive an excellent response from the Canadian market. 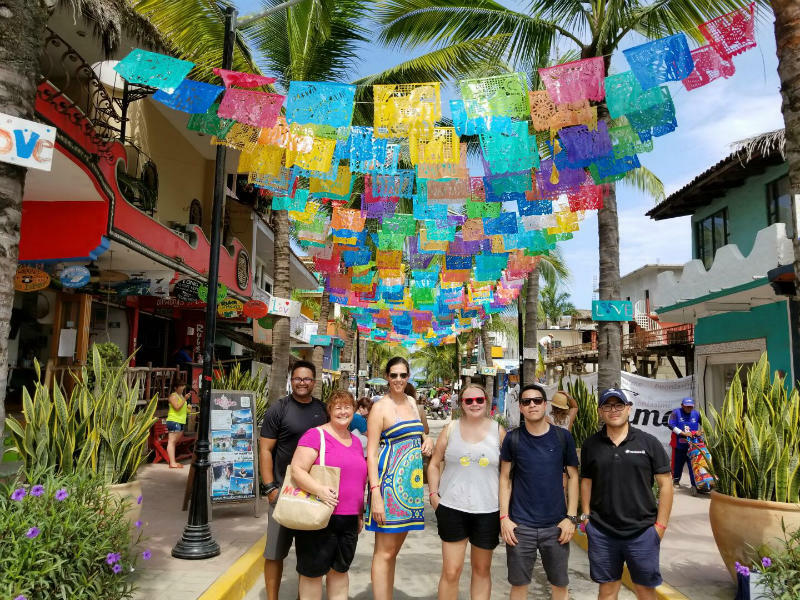 The Riviera Nayarit Convention and Visitors Bureau (CVB) and the Puerto Vallarta Tourism Trust welcomed a group of travel agents from Toronto, Canada to the region from October 1-6. This was made possible thanks to the support of the Mexico Tourism Board’s Toronto office, as well as the transportation provided by Aeromexico Airlines. The Canadian interest in a destination that offers culture, nature and luxury is high, and Puerto Vallarta-Riviera Nayarit is one of the areas in most demand within the Mexican Pacific. 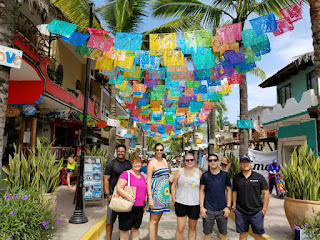 The visit began in Puerto Vallarta, where the agents remained from October 1-3 before traveling to the Riviera Nayarit, where a varied itinerary awaited them with several activities led by the CVB’s promotions manager, Lucero Guerrero. 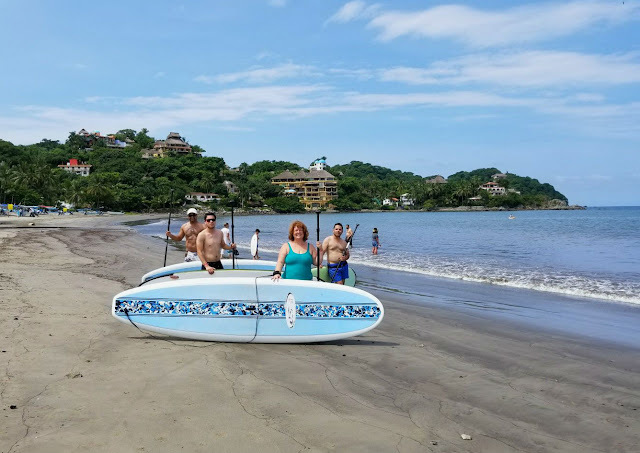 Between October 4th and 6th they had the opportunity to experience the attractions of Mexico’s Pacific Treasure, among them, the Islas Marietas and its Hidden Beach, the traditional towns of San Pancho and Sayulita, as well as perform site inspections on several of the destination’s hotels. They also took home promotional material with specific information on the recreational activities available in the Riviera, its ample hotel offer and the services it provides to meet the needs of the different tourist segments. This is the first time these Canadian agents visited the region, and they were truly surprised at its natural riches and the tourism and culinary infrastructure present, which is why an excellent response is expected from the Canadian market. The agents who visited the Riviera Nayarit and Puerto Vallarta belong to the agencies Flight Centre Holidays (operated by wholesaler GOGO Worldwide Vacations), Flight Centre Business Travel, and the Virtuoso agency, World View Travel; they were accompanied by a representative of the Toronto office of the MTB and the Toronto Sales Manager for Aeromexico. The Riviera Nayarit CVB’s Barometer indicates that in 2016 270,232 Canadians arrived in the destination. The province of Ontario—with Toronto as its capital—is the fourth destination of origin for tourists to the region with 14.7%, which translates into 38,292 visitors. Toronto is Canada’s biggest city, as well as the country’s financial center.